Lightweight but durable. Only add a few mm size to the slim form factor of your iPhone while adding premium drop projection. In the era of Instagram and Facebook, we rely more and more on our iPhones to take pictures and videos-- or to hunt for Pokemon. Camera and GPS apps drain your battery amazingly fast. Don't run out of juice, Snorlax; get a Chiefmax battery case today! 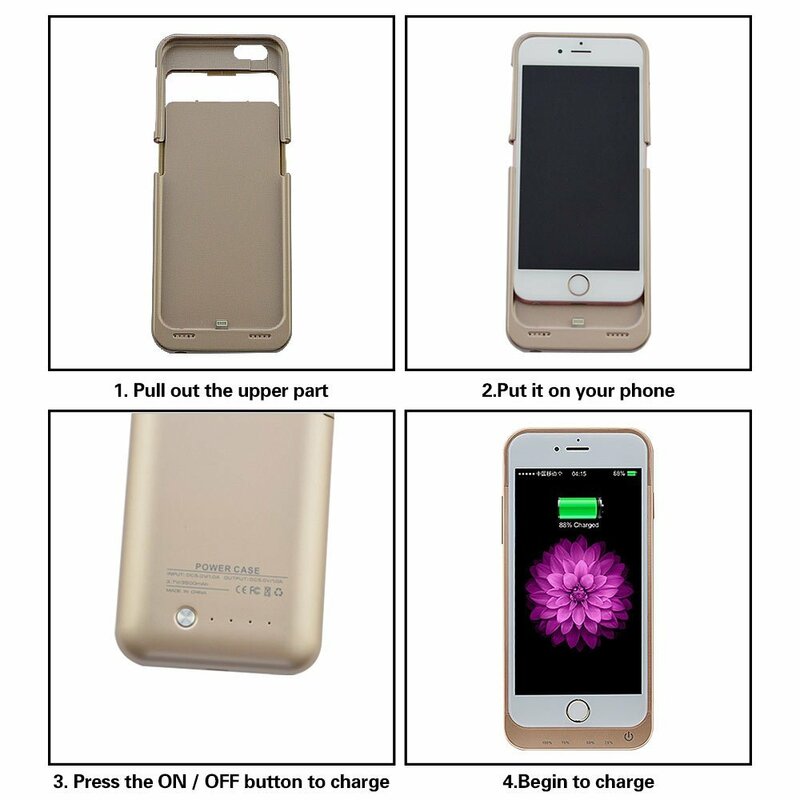 Here is how simple it is to use: slide your phone in the hard case and press the power button to charge. 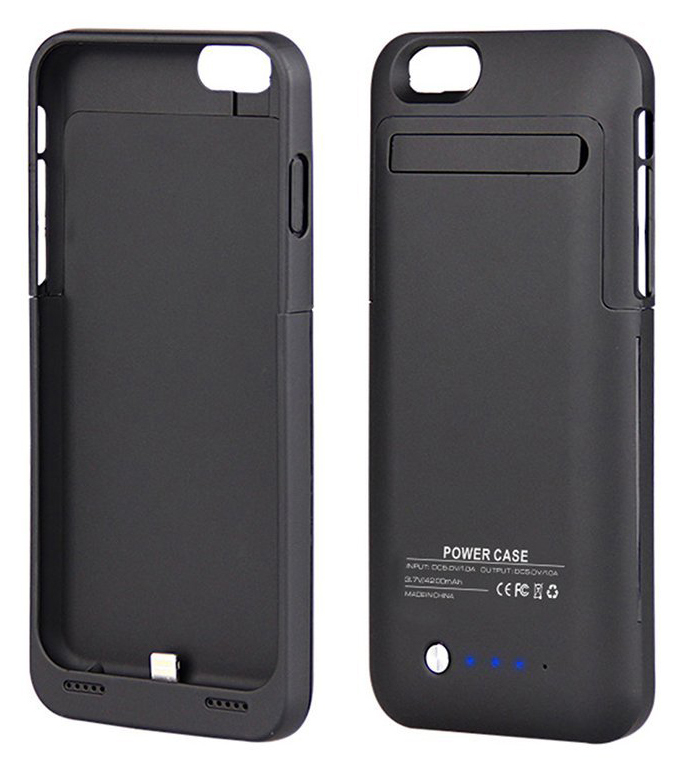 The built-in 4200 mAh lithium-ion polymer battery is able to provide hours of additional time. This case is stylish and portable as well as provides full body coverage for your iPhone 6 Plus. *Apple® and iPhone are trademarks of Apple Inc.